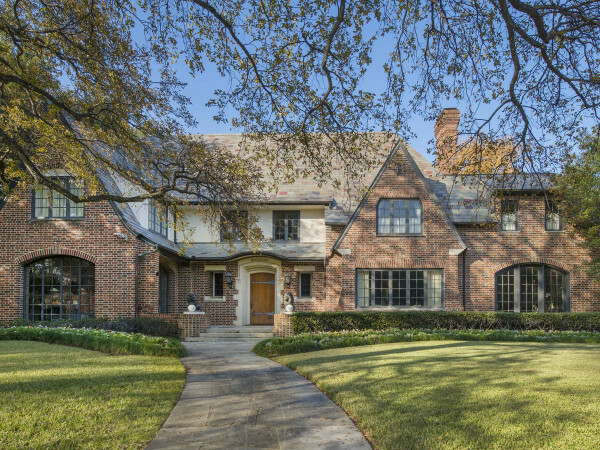 One of the most popular home tours in Dallas returns Saturday, April 11, when four historic Park Cities homes are on display for enthusiasts to explore. 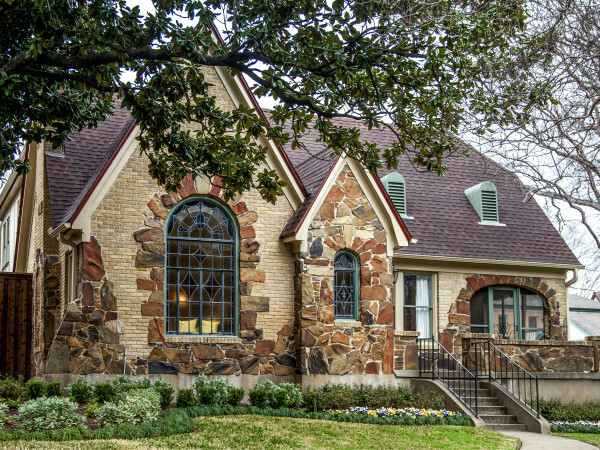 Put on by the Park Cities Historic and Preservation Society, the tour’s 2015 theme is “A Century of Classics” — which is appropriate considering the oldest homes in both Highland Park and University Park are part of the experience. The Neoclassical home located at 3444 University Blvd. is the oldest remaining home in University Park. It once belonged to Bishop Edwin DuBose Mouzon, one of the founders of Southern Methodist University and Highland Park United Methodist Church. Current owners Melissa and Phillip Wise completed a two-year renovation in 2012 that balances original elements with modern sensibility. The charming Cape Cod located at 3432 University Blvd. has only been owned by one family. Claude C. Albritton built the home in 1929 for his family; today, his grandson, Claude C. Albritton III, lives there. Many of the rooms face the yard, which boasts a white picket fence reminiscent cottages on the beach. The current owners can’t help but think of their grandfather, who was important in academic development at SMU, when living among so much family history. The home at 3607 Amherst Ave., in an area known as Culture Gulch, was completed in 1951. It has been honored for its unique design, a take on modern regionalism, by the Dallas chapter of the American Institute of Architects. 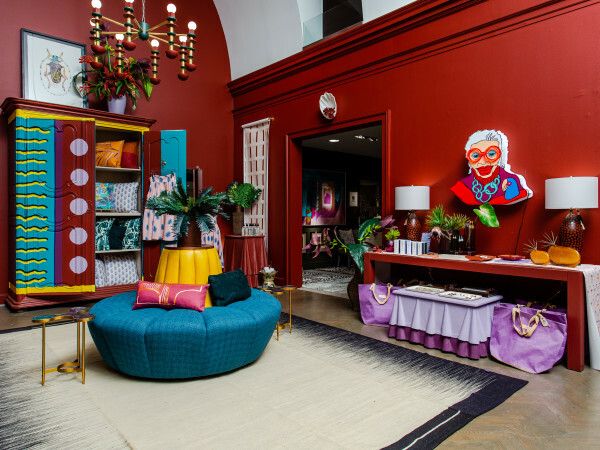 Erika and Matt Yeaman purchased the home in 2010 and took on a comprehensive renovation, with the goal of “keeping the shell of the house clean and simple” while blending antiques and contemporary art, furniture, and carpets for an impressive home. The oldest extant home in Highland Park, at 3505 Lexington Ave., was completed in 1907. It’s located on the first developed street in the historical neighborhood, and current owners Jennifer and Sean Royall spent more than two years renovating the home while respecting the architectural design of Frank Lloyd Wright’s early works. Note the bronze statue of William B. Travis outside, which depicts him famously drawing a line in the sand at the Alamo. Tickets can be purchased the day of the home tour for $25. Call 214-528-0021 or email info@pchps.org for more information.